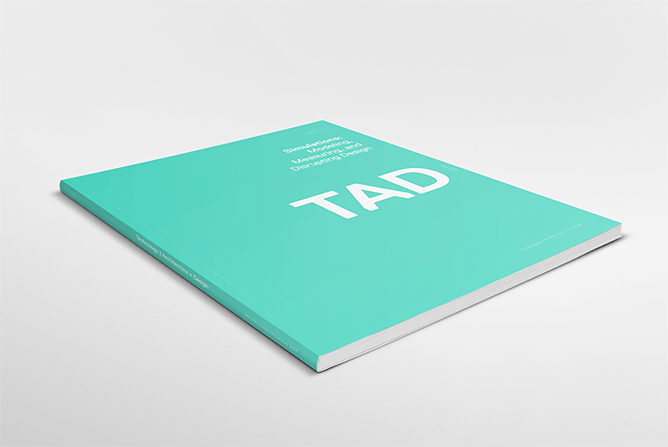 The new issue of TAD is out! Technology | Architecture + Design Volume 1: Issue 2 is now in print. See the Table of Contents for Simulations: Modeling, Measuring, and Disrupting Design.